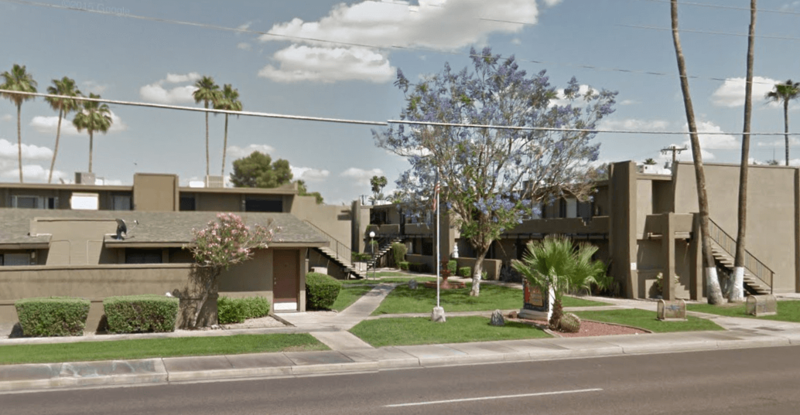 Our borrower was looking for alternative financing for the acquisition of 59 condos that were within the Camelback Corridor, in Phoenix, Arizona. 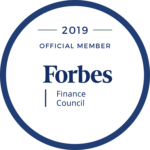 The borrower had chosen Capital Fund 1 for the consistent, reliable work and quick financing that we provide through our commercial financing program. This borrower looks to eventually obtain financing for rehab on these condos, updating them with quartz countertops, adding stainless steel appliances in the kitchen, and hardwood flooring throughout to name a few of the planned renovations.